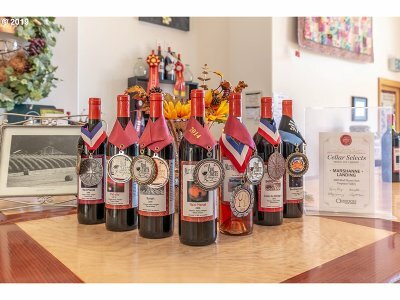 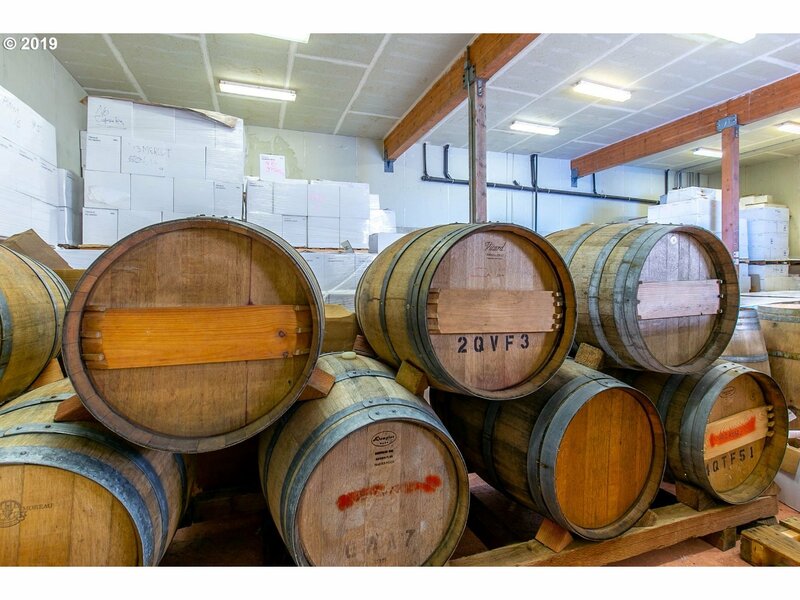 MarshAnne Landing Winery, family owned and dedicated to producing estate wines from grapes traditionally grown in the Rhone and Bordeaux regions of France. 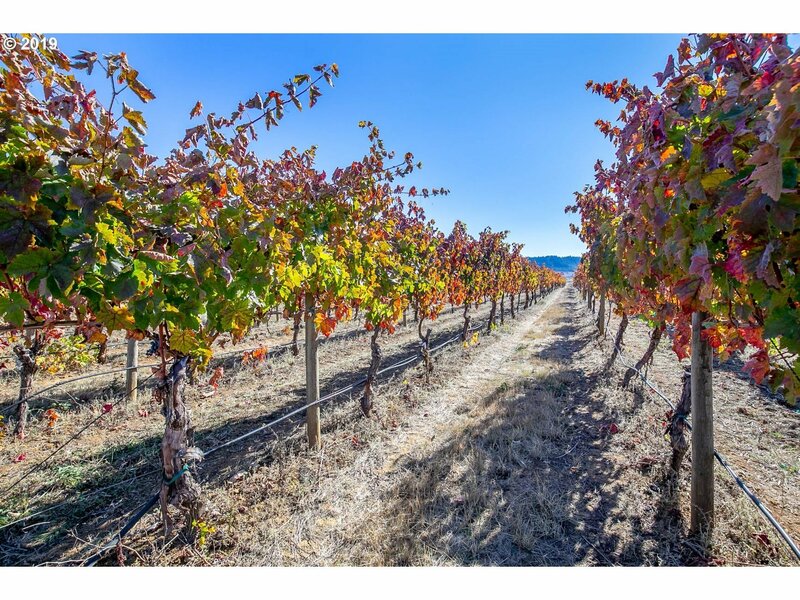 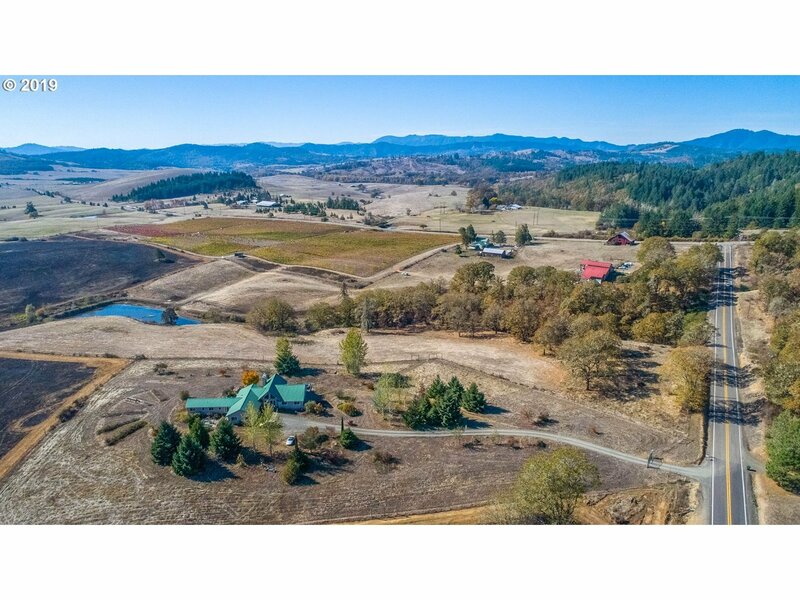 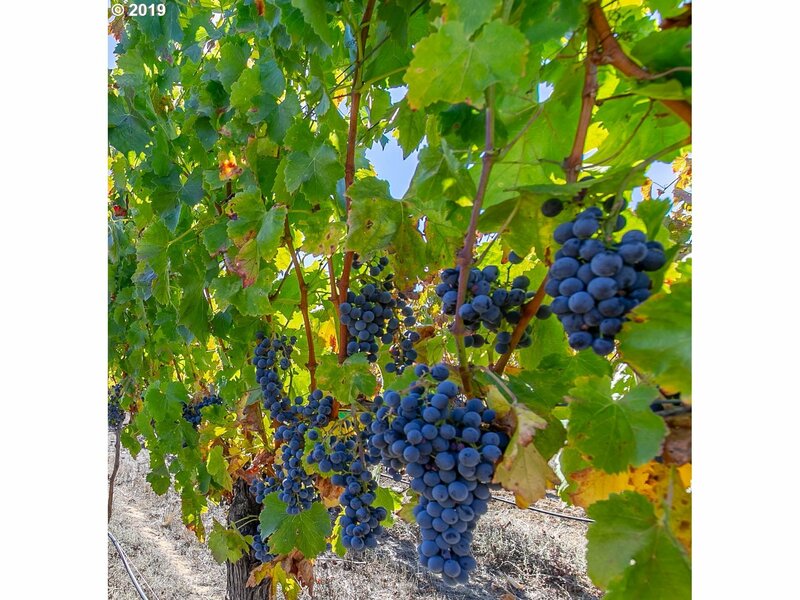 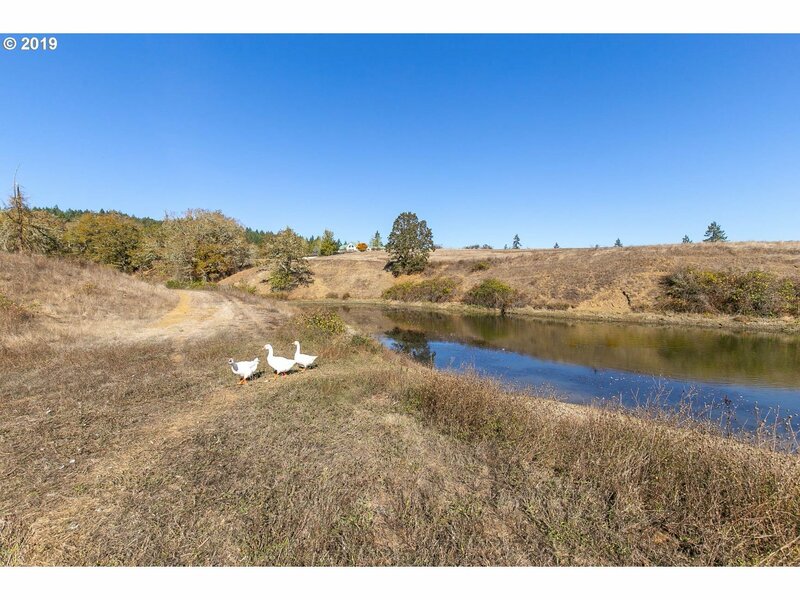 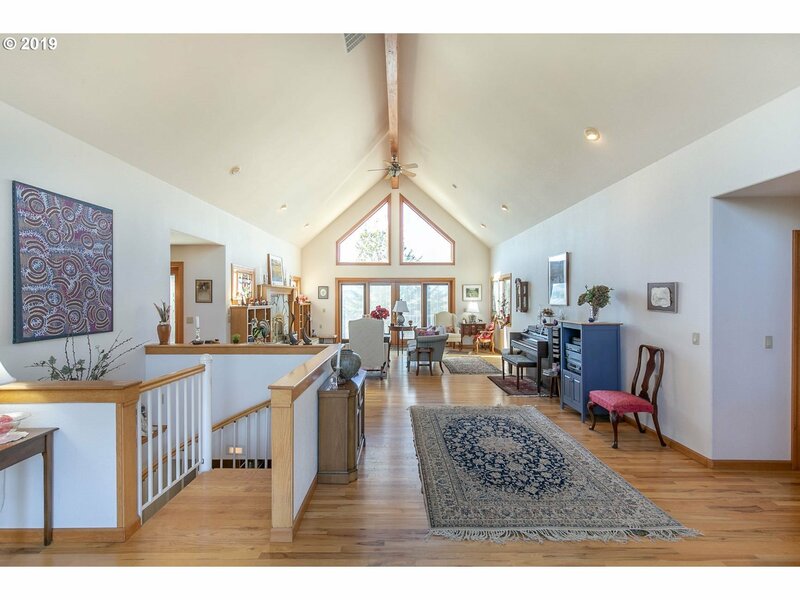 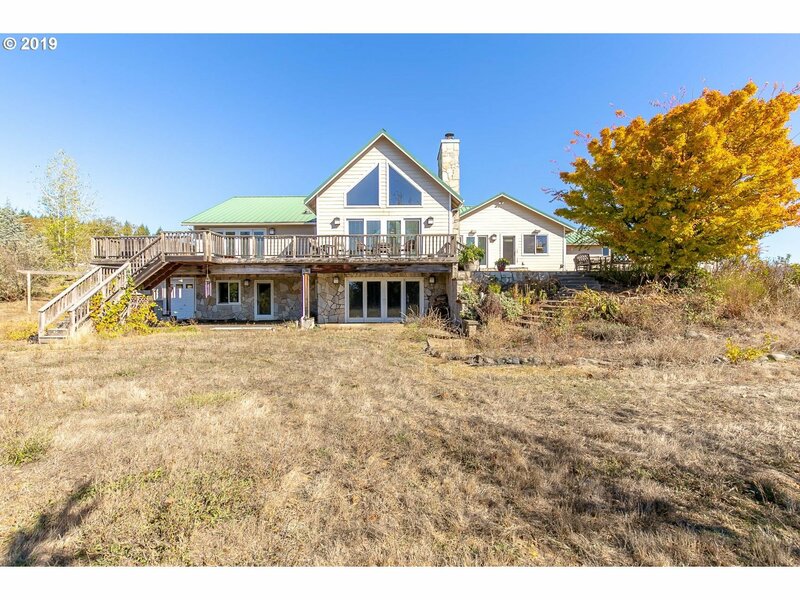 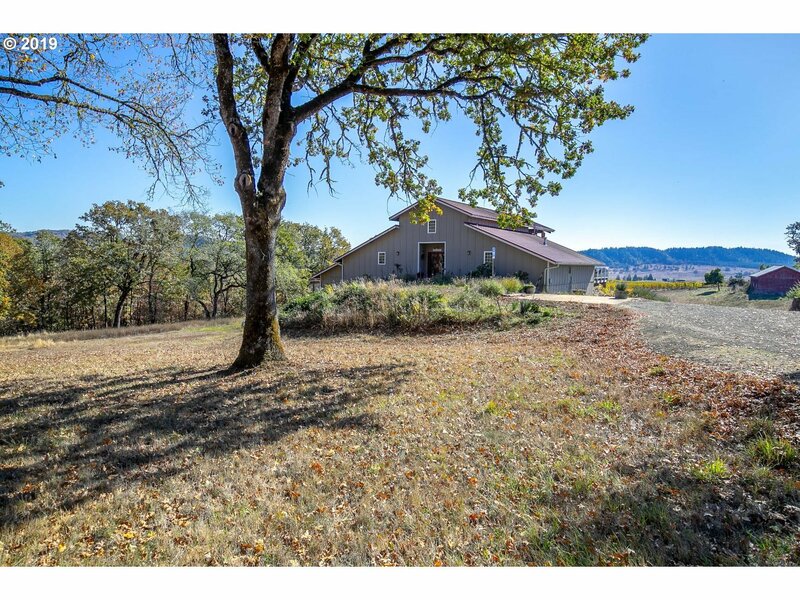 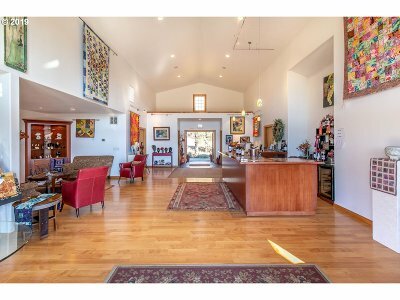 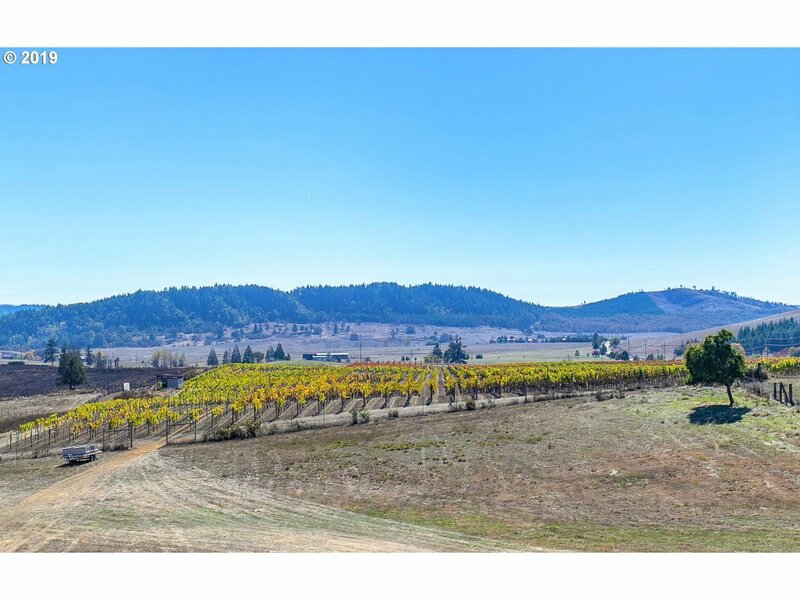 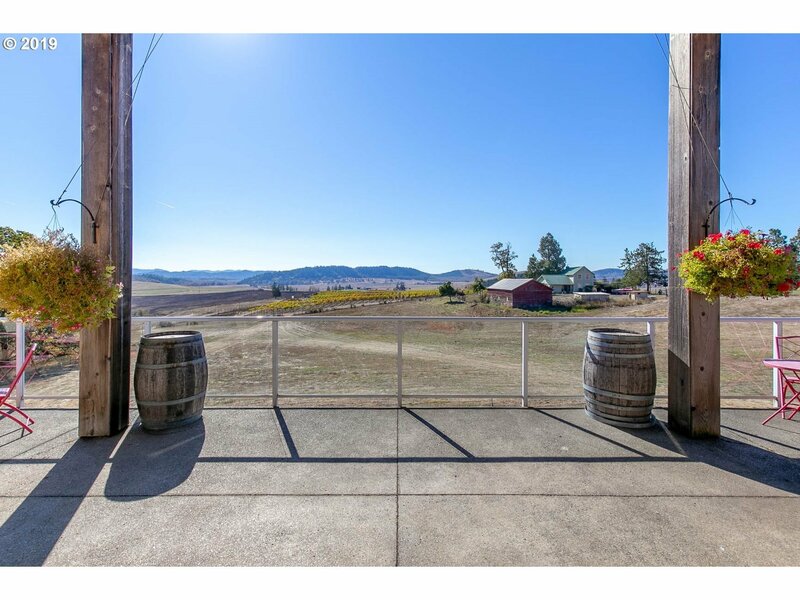 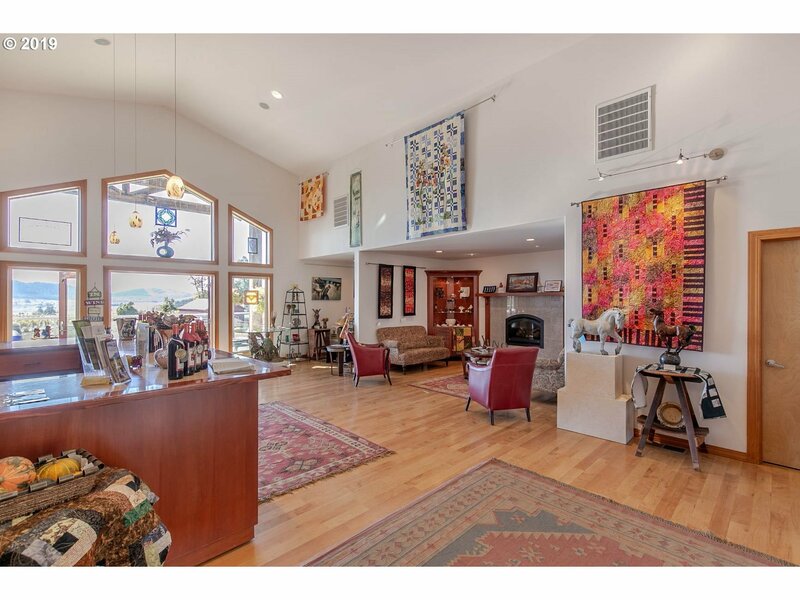 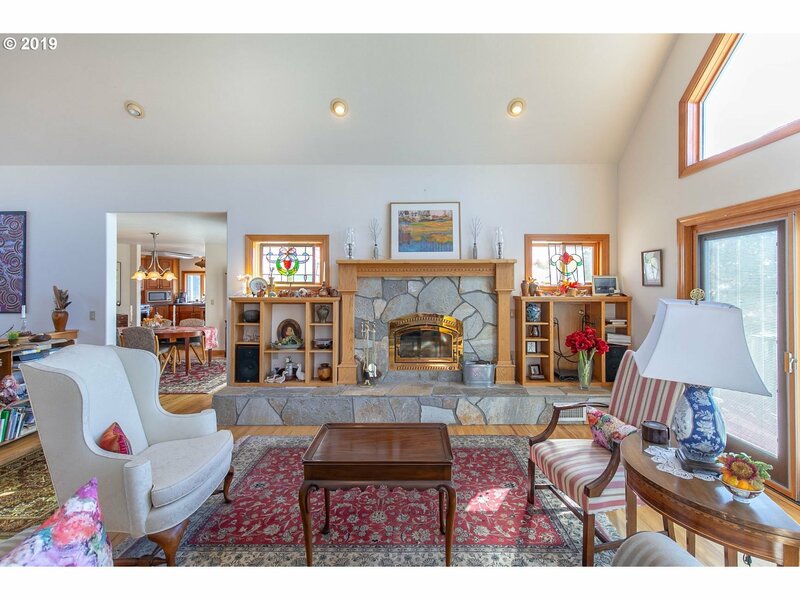 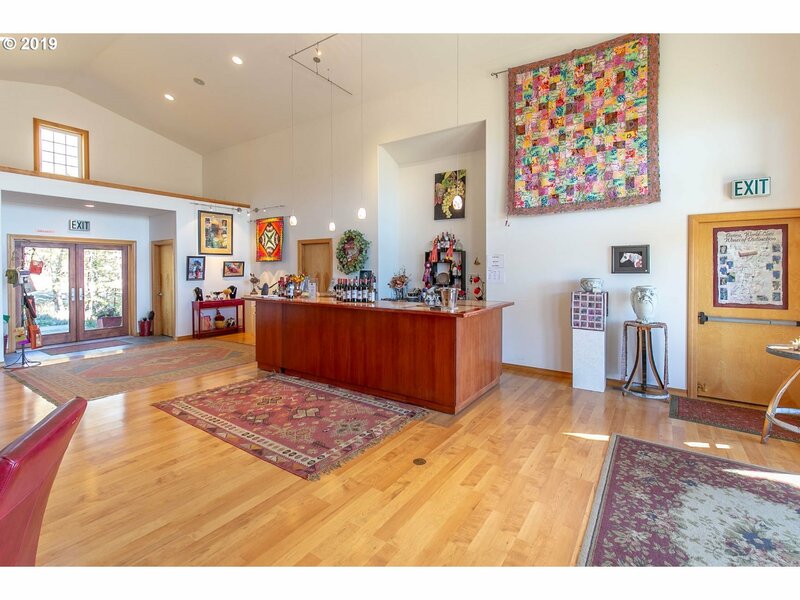 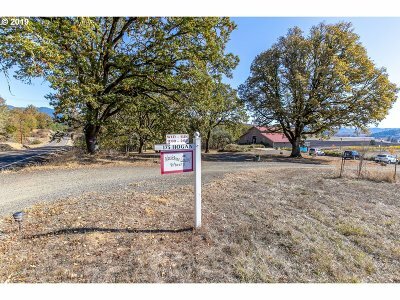 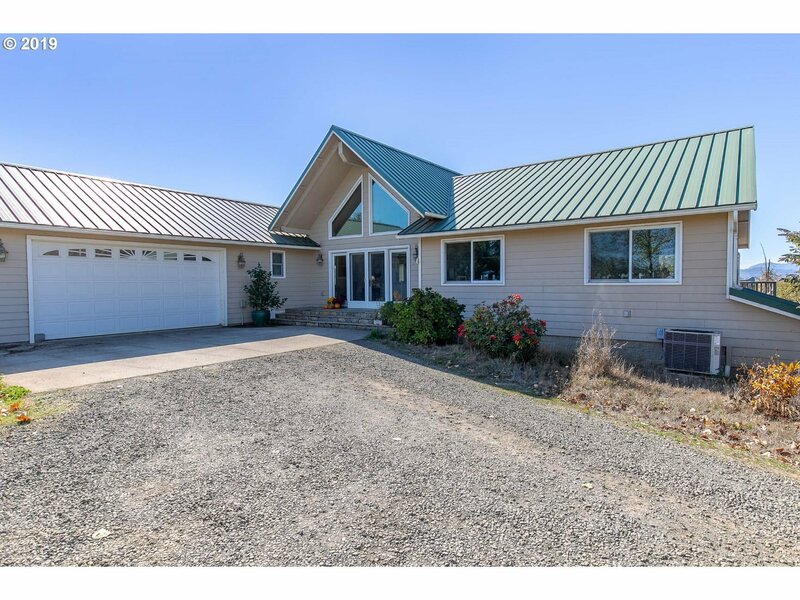 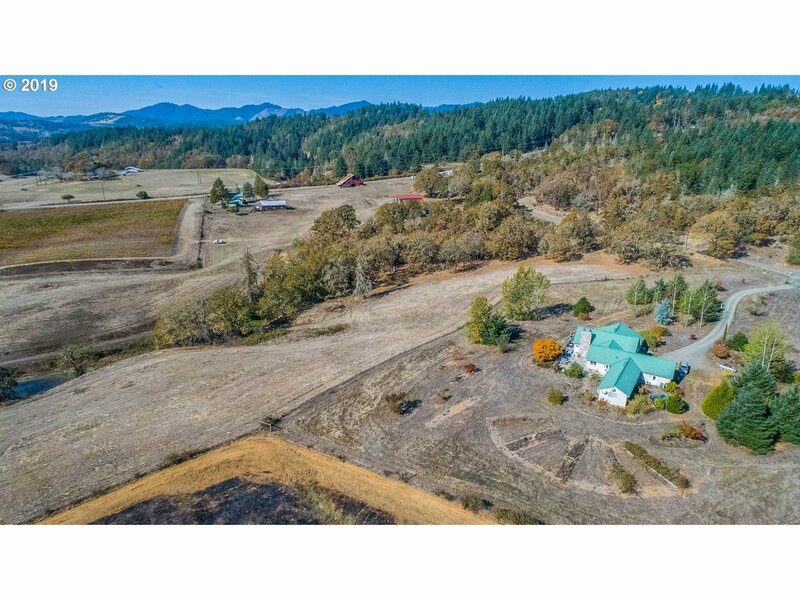 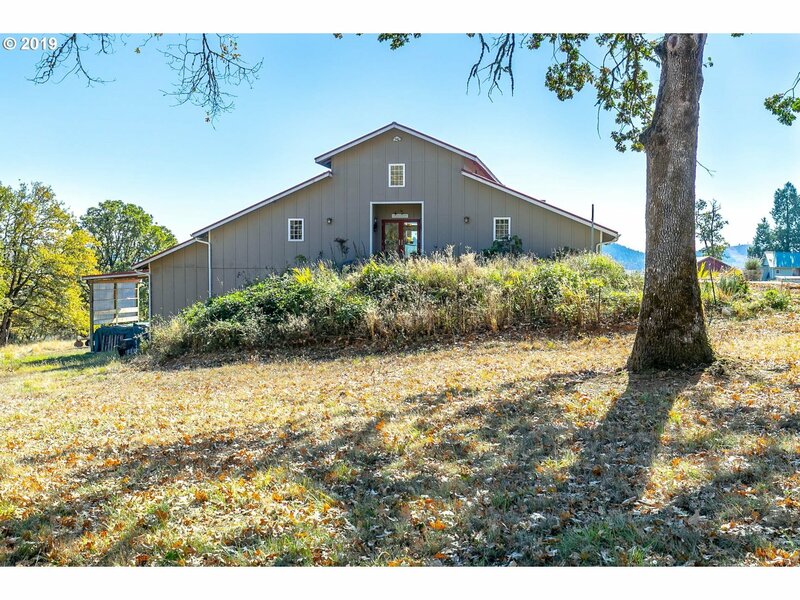 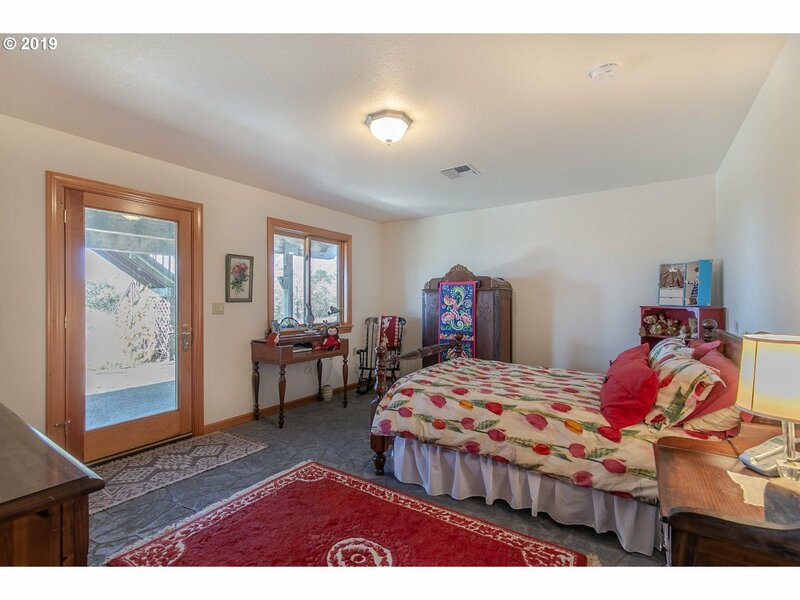 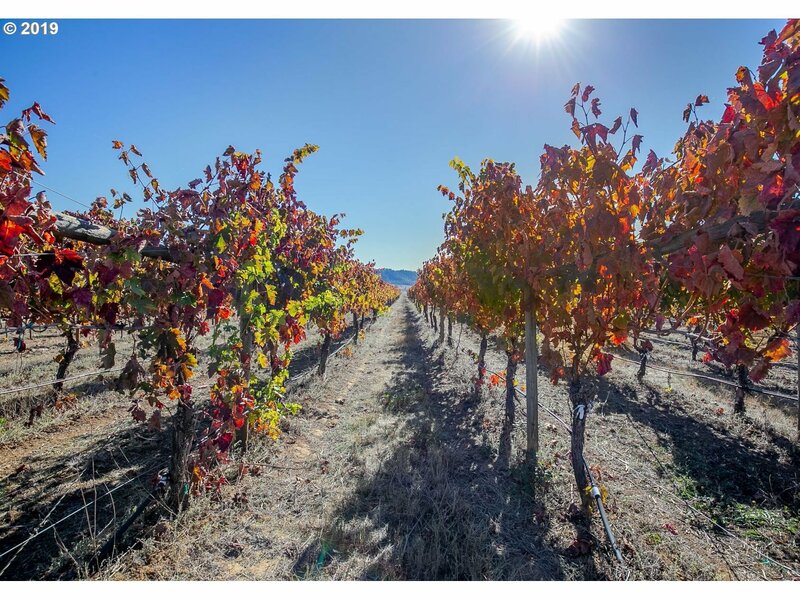 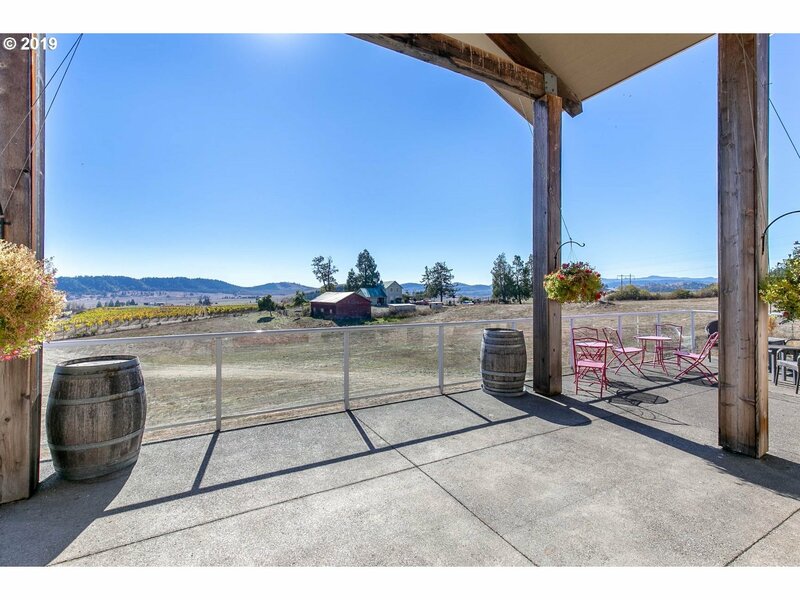 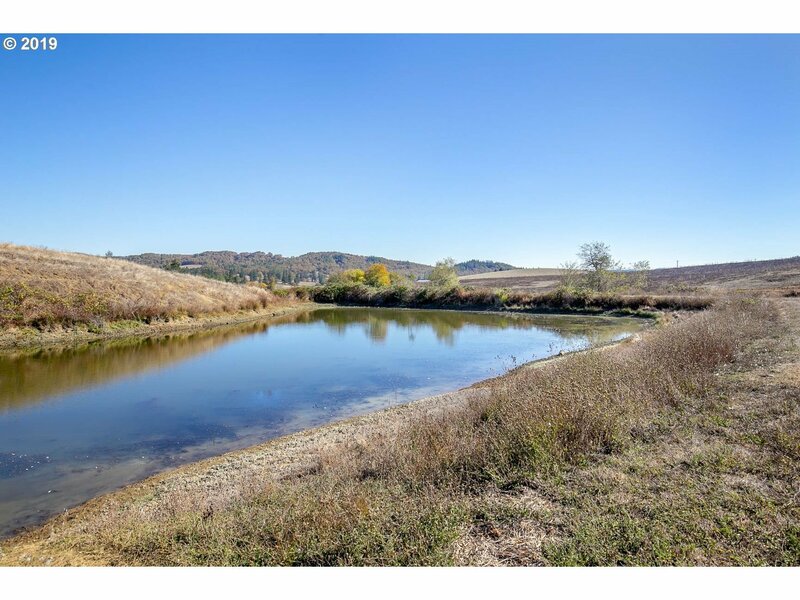 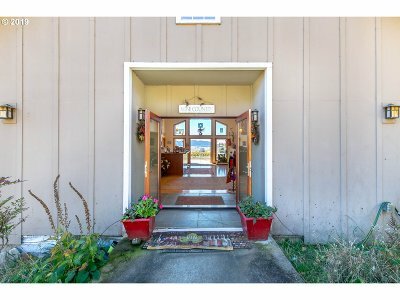 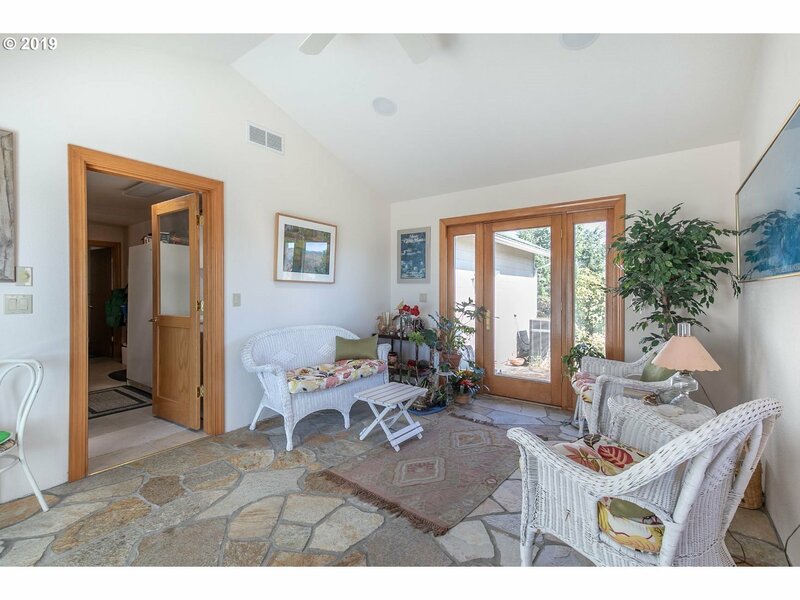 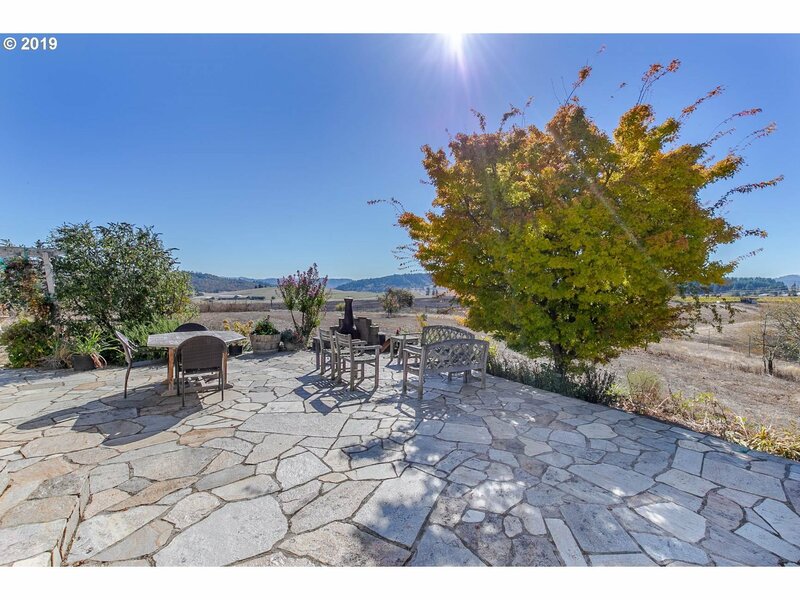 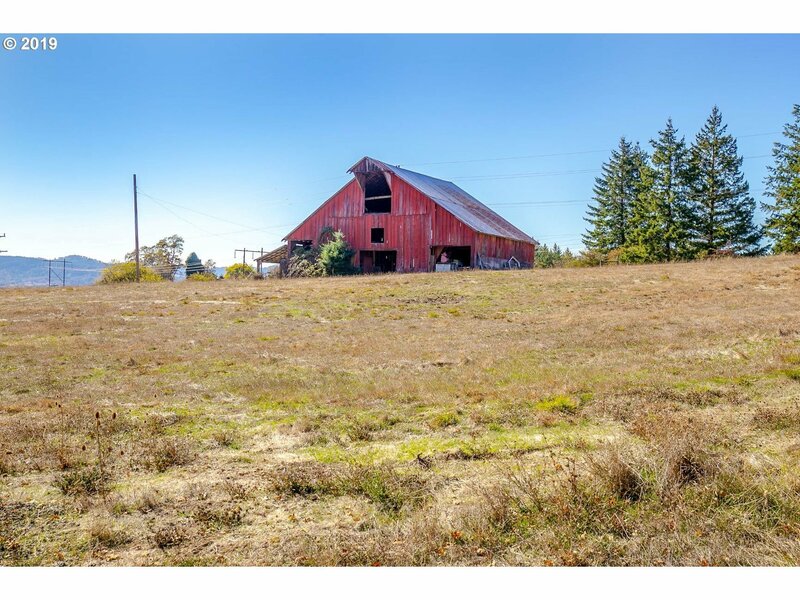 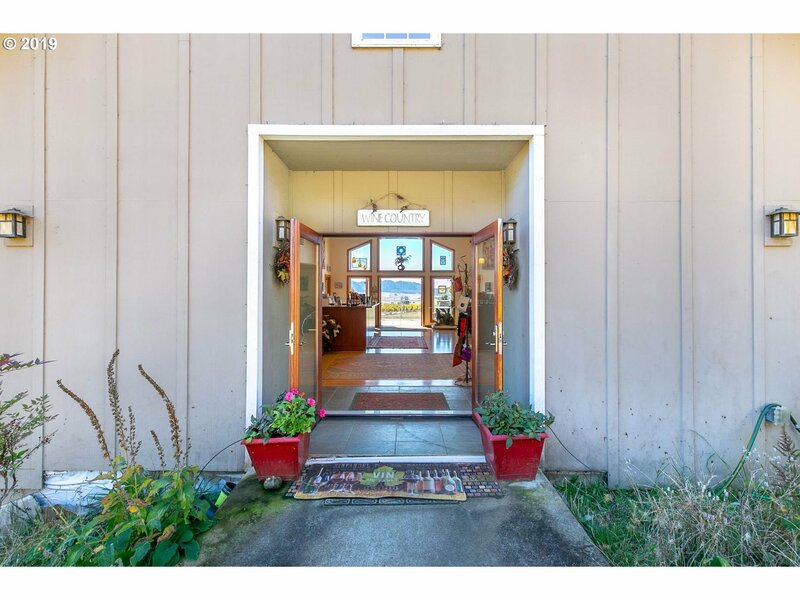 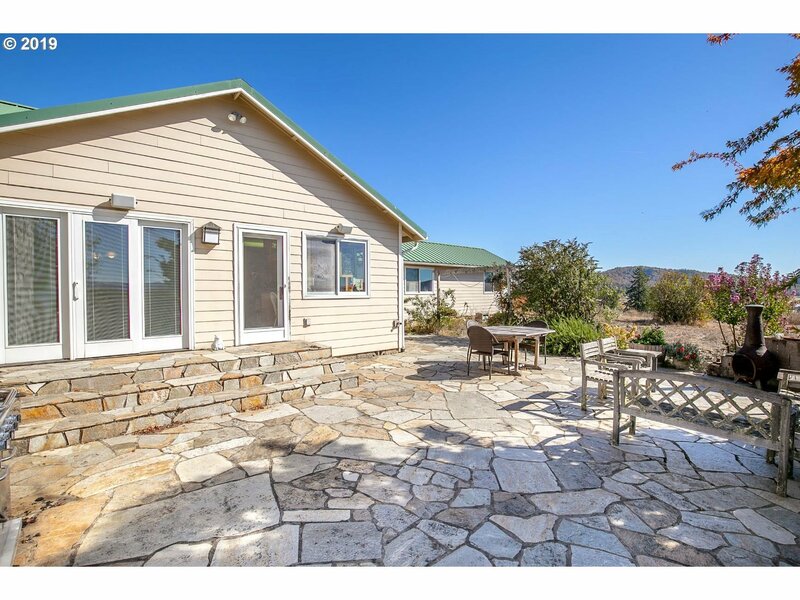 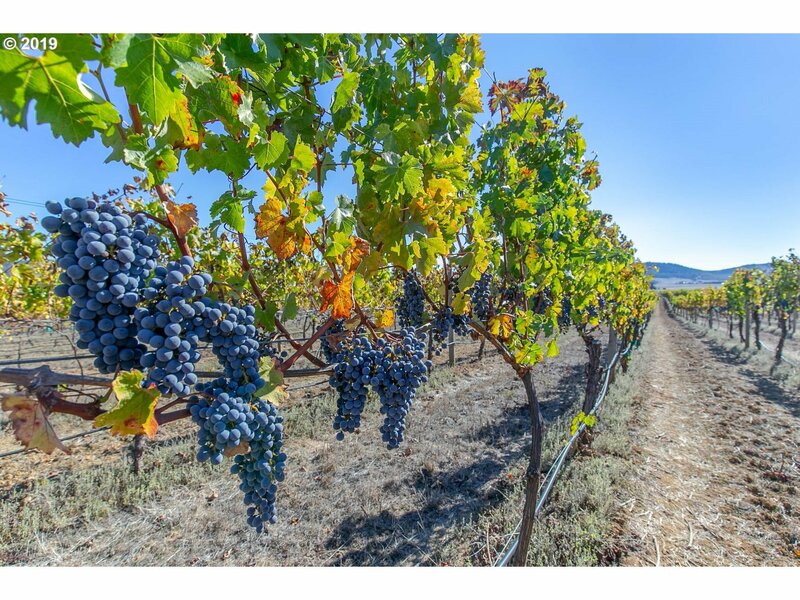 Property offers spacious tasting room with amazing vineyard & sunset views, and a gallery which also serves as a mini concert hall, a custom 5157sf home, additional farm house, 17 acre vineyard, grazing land, and pond, all nestled in the Umpqua Valley Wine Country. 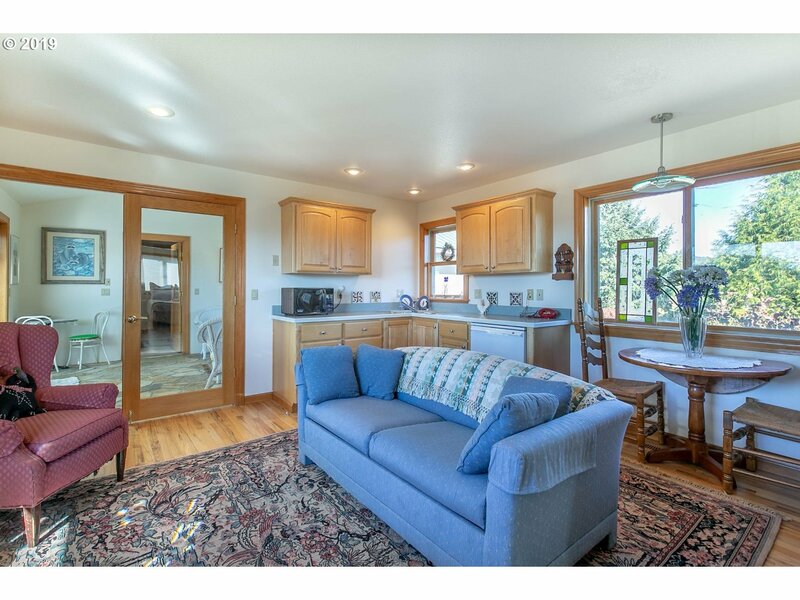 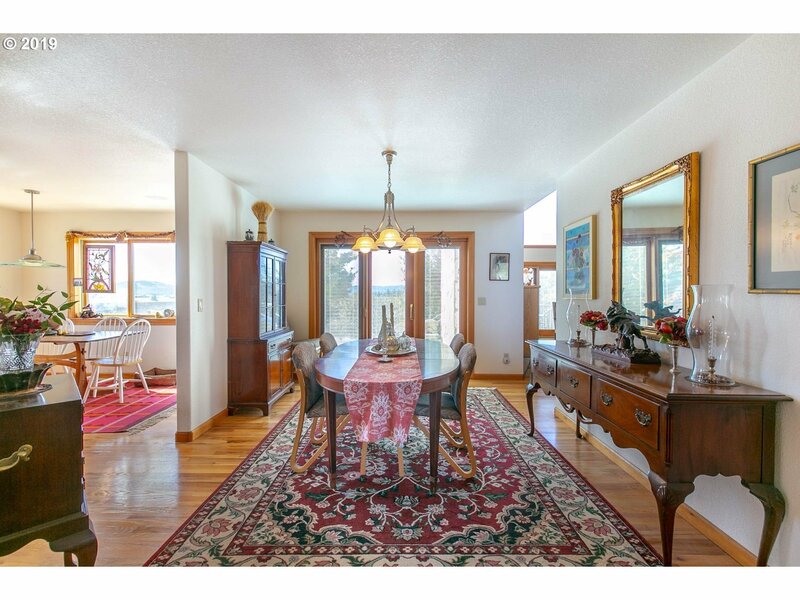 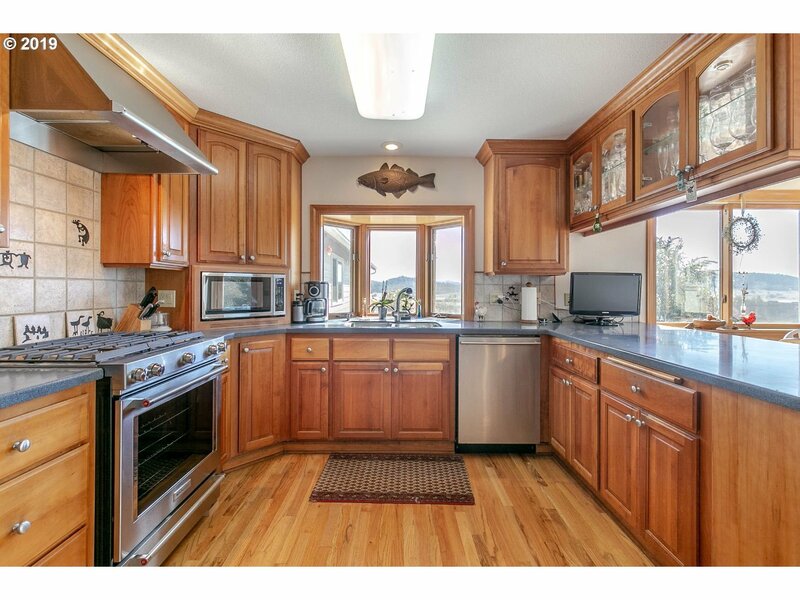 See virtual tour.